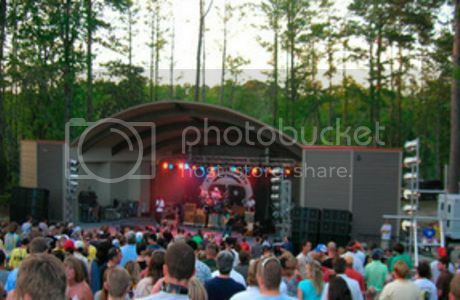 The Penguin presents Keller Williams Grateful Grass Featuring Love Canon in a Grateful Dead tribute concert at Greenfield Lake Amphitheater in Wilmington, NC. Doors open at 6pm. Kids under 11 get in free. PURCHASE TICKETS ONLINE.